*Macklemore and Ryan Lewis were on Chelsea Handler’s E! late-night show last week for a sit-down interview. During their chat, the rapper and producer talked about the VMAs, gay rumors, the inspiration for the song “Same Love,” meeting through MySpace, and rehab. Macklemore had just come off a successful night at MTV Video Music Awards this past Sunday; where he won two Moon Men and performed. Although he received much praise for his win and performance for his hit single “Same Love,” he ran into some unexpected backlash on Twitter. The tweets were deleted but thanks to the faithful screen shot ability, the internet got a hold of it. 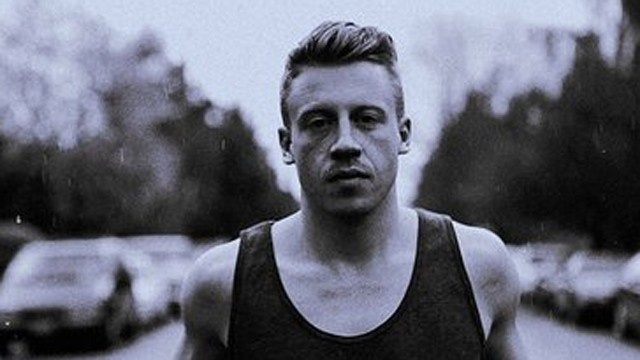 In other posts Le1f does allude to discovering that Macklemore did, in fact, donate to gay-rights organizations. Didn’t realize you had to donate to the “gay” cause to write or sing about it. Many artists sing about it because they have friends and family members who are gay and wish to bring attention to their plight. I think many in the gay community are just as polarizing and discriminating as non-homosexuals. Saw the Le1f video and it is very similar.